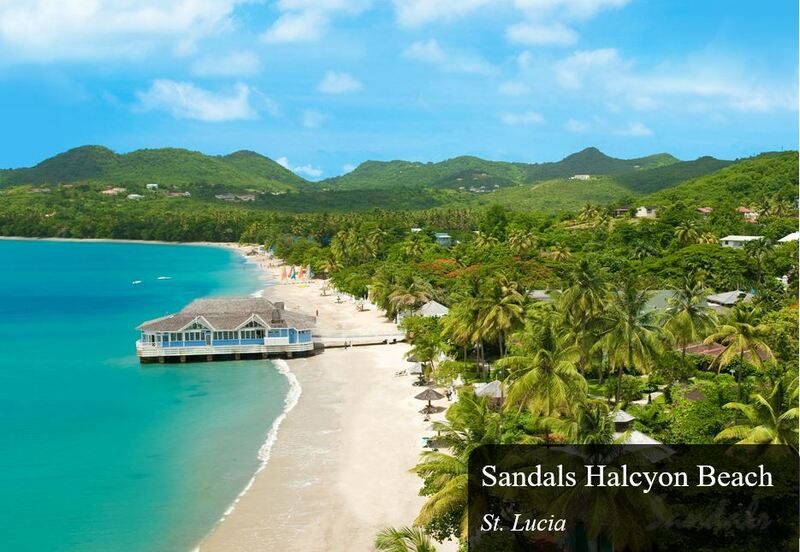 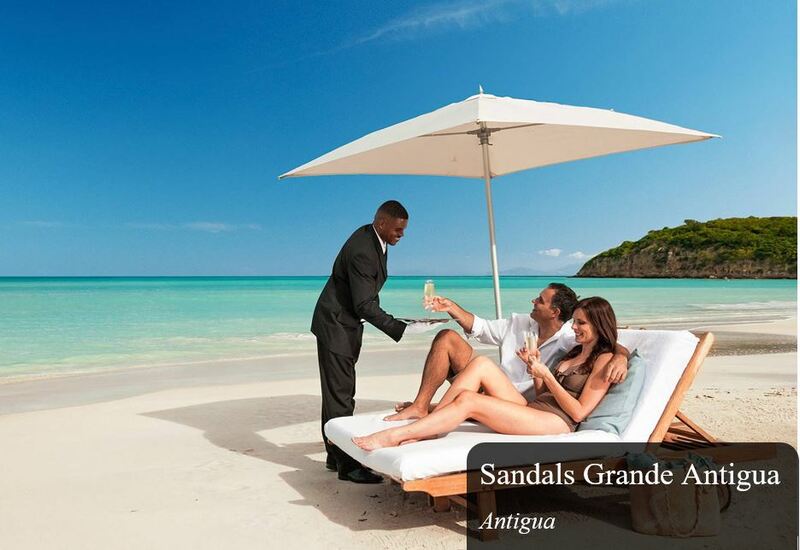 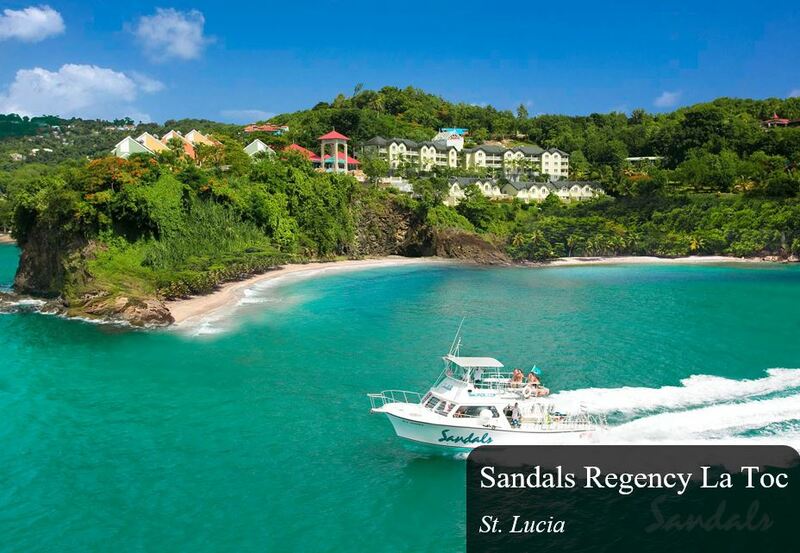 ​SUNLIT TRAVEL agents are Certified Sandals Specialists. 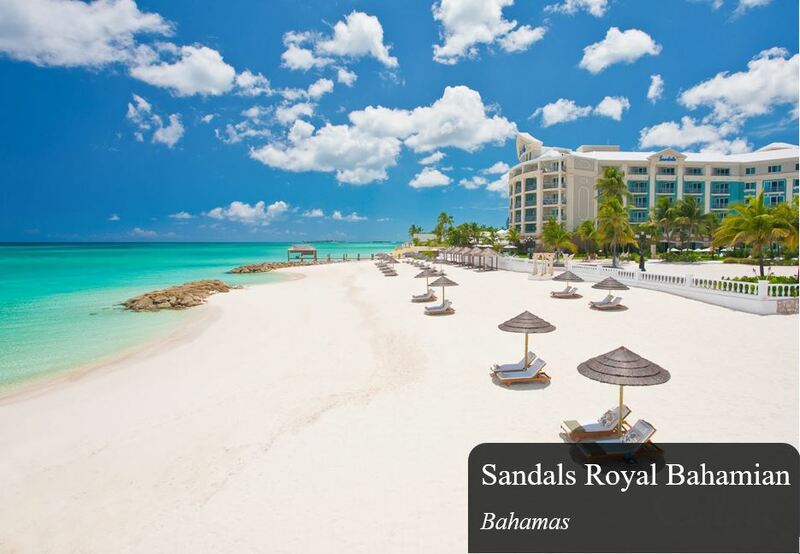 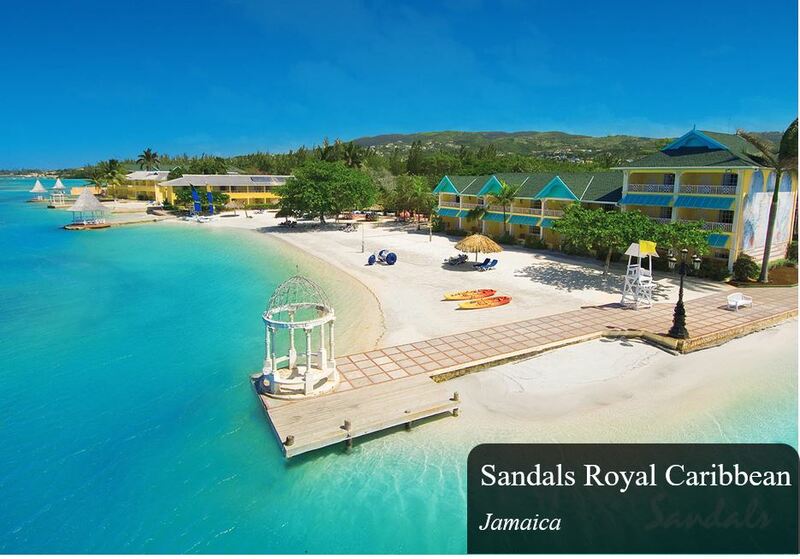 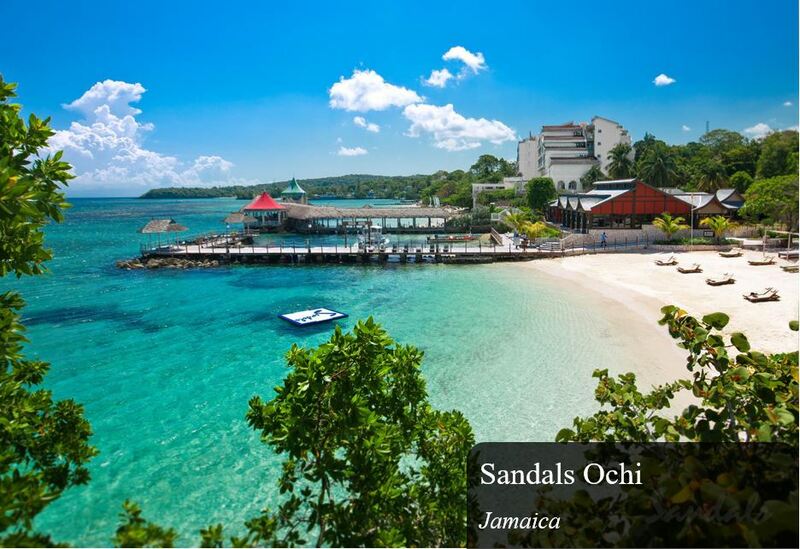 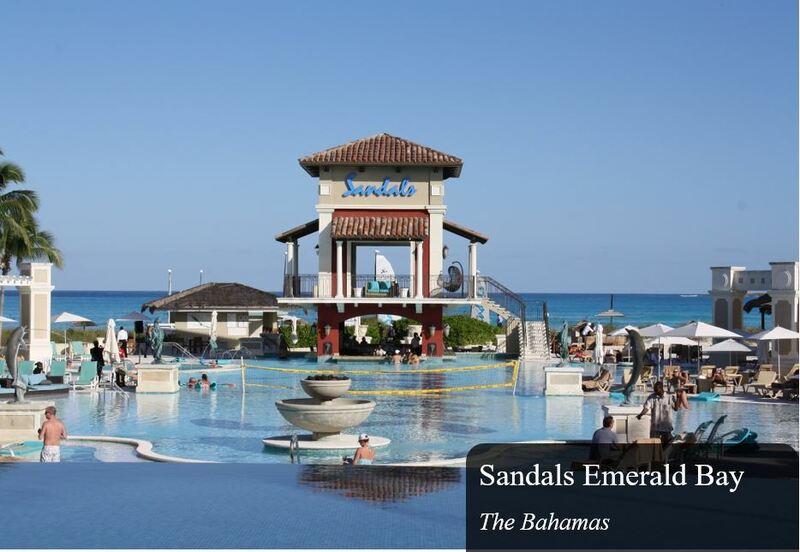 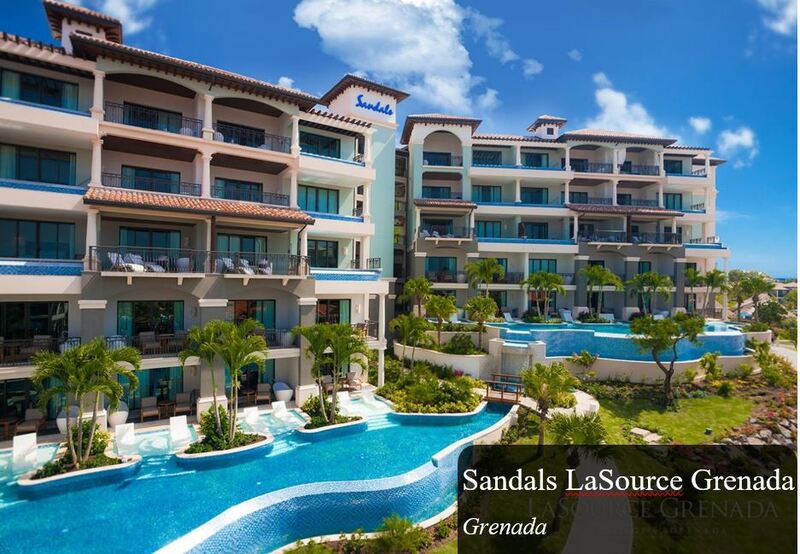 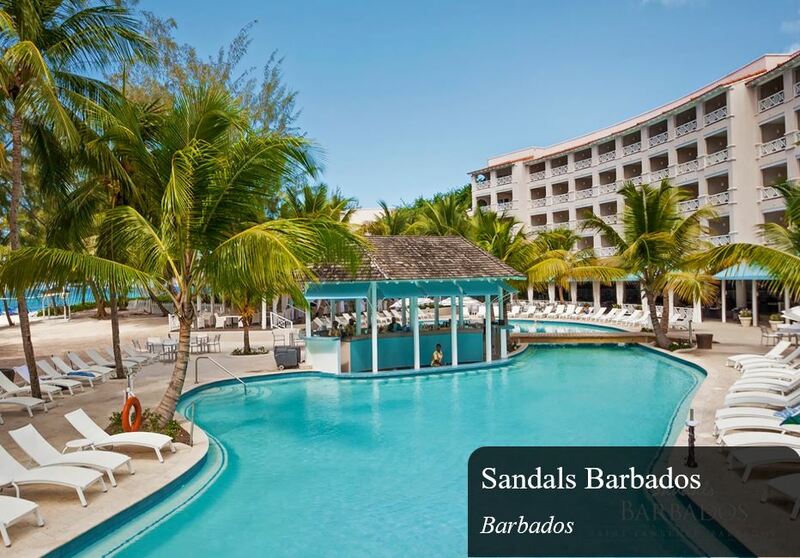 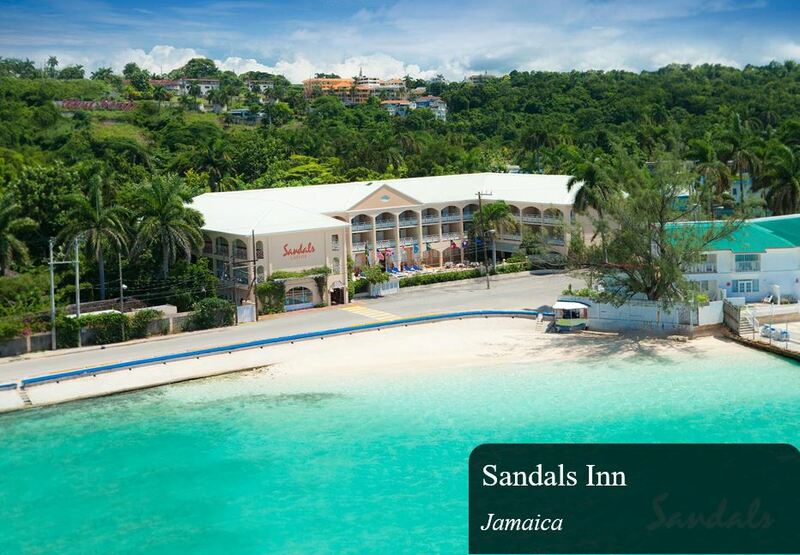 Certified Sandals Specialists have been to some, if not all, of the Sandals and Beaches properties. 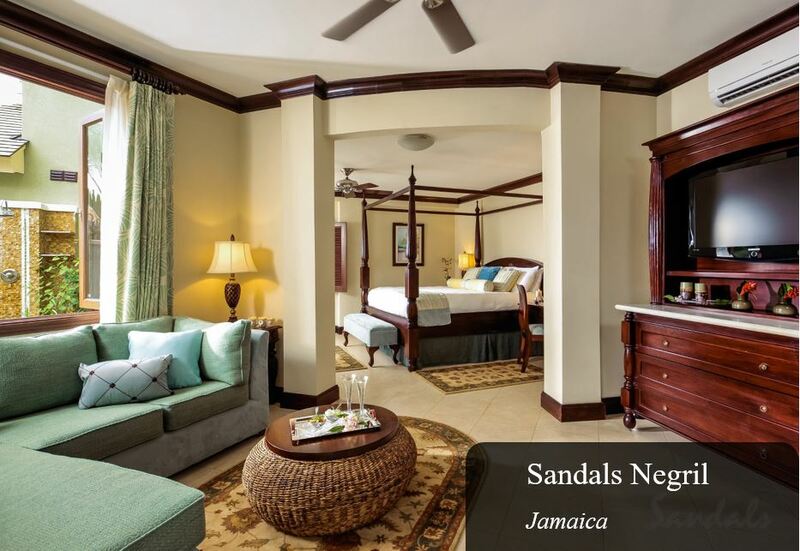 Their insight plays an important role in assisting you make the right choice when selecting one of the Sandals or Beaches properties. 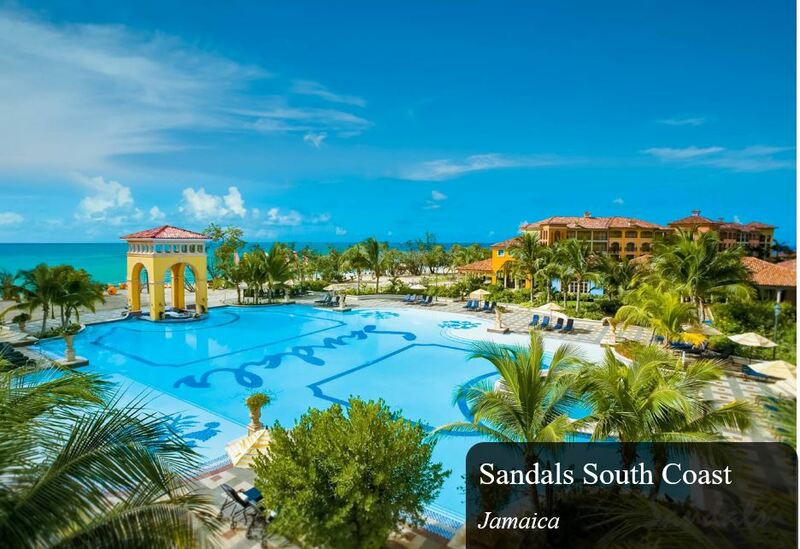 The Certified Sandals Specialist Travel Agent has undergone a required and extensive training through the Sandals Resorts education program. 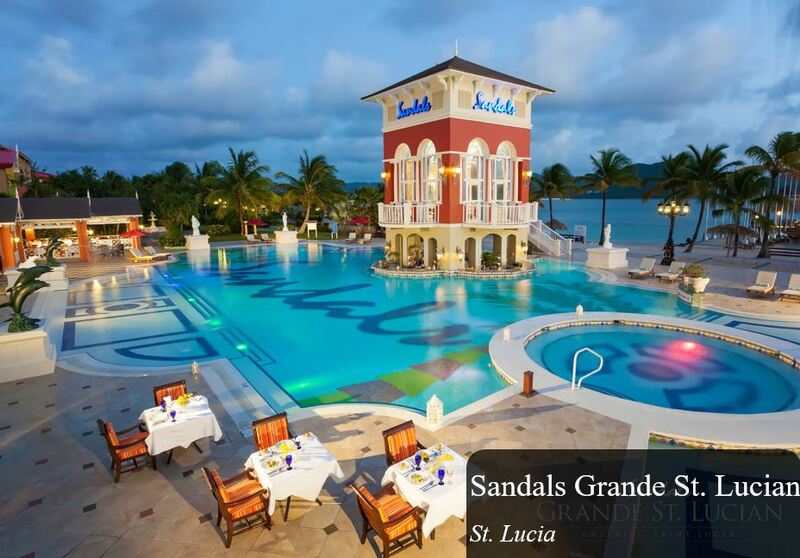 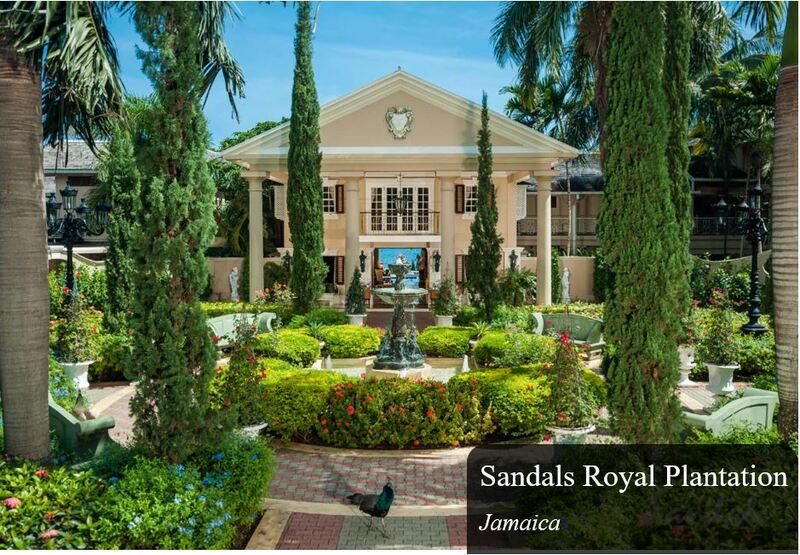 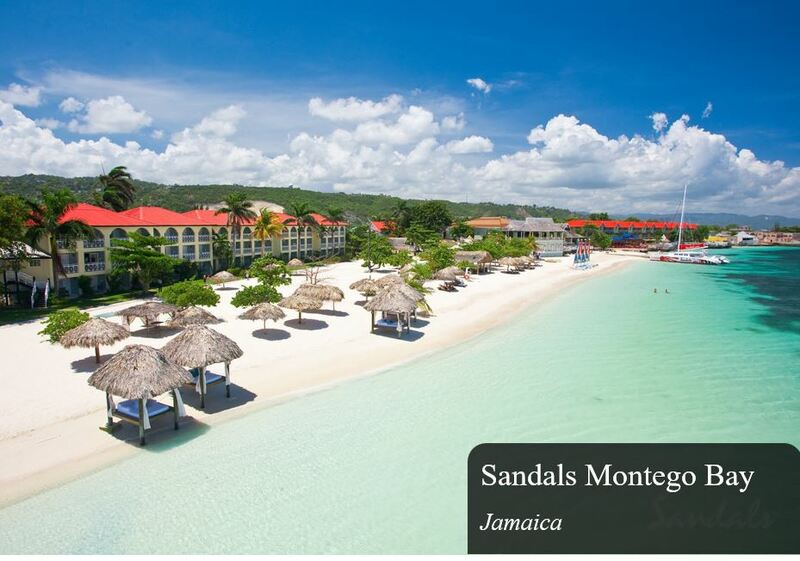 Enjoy these beautiful photo books of the Sandals Resorts!